It all started with a tweet. 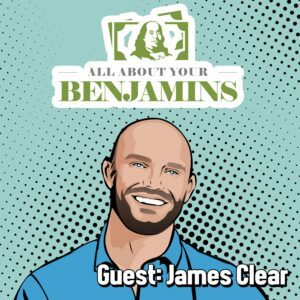 I’ve been an avid reader of James Clear for the last couple of years, and when I saw he was releasing a book, Atomic Habits, I immediately pre-ordered it. 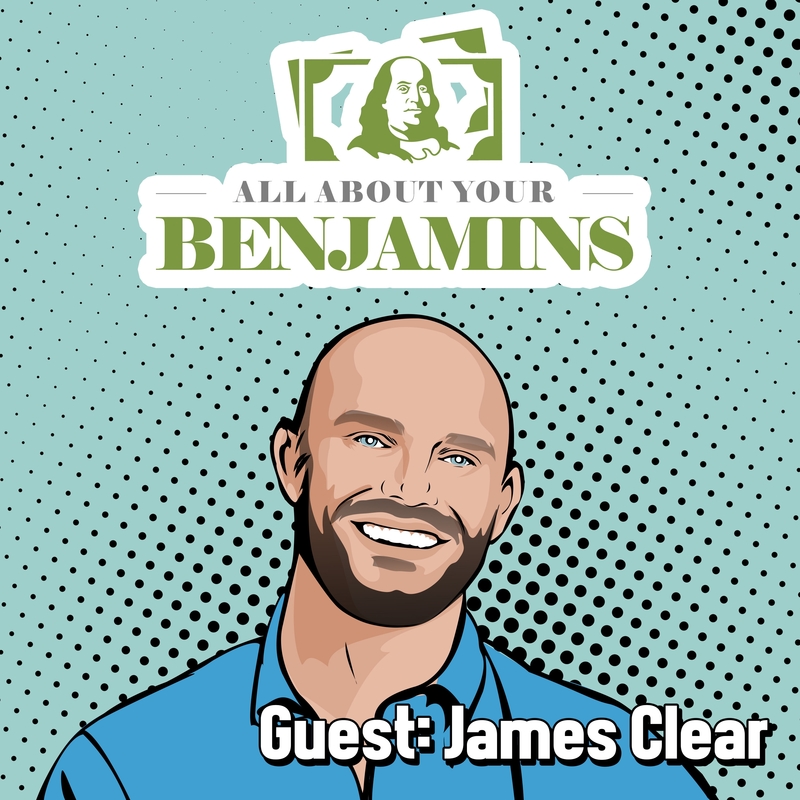 Not too long after placing my order, I saw James mention he would be making the rounds in the podcast circuit so I decided to tweet my support of his book and take a chance by inviting him on All About Your Benjamins The Podcast–I had no expectations of a response. 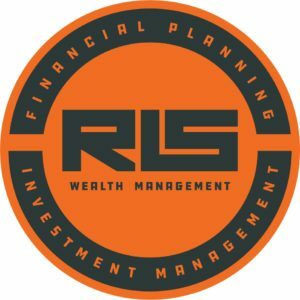 Within a few minutes, he responded he’d love to come on; fast-forward a couple of weeks I had the opportunity to record an episode with him where we talked about his book, the connection between habits and finance, Air Jordans and more. If you’re interested in learning how developing habits to help build the life you want, accomplish your goals, or just become healthier, then this podcast and book are for you. 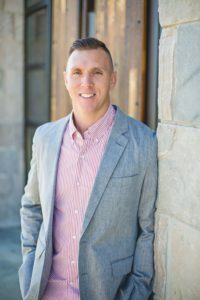 James clearly (no pun intended) understands the power of habits and does a tremendous job explaining the how, why, and what-nots about them–and we only scratch the surface of what he covers in the book. Be sure to grab your copy of Atomic Habits and start forming good habits for your life, especially your financial life!